It’s a good idea to preserve quantities of herbs so you have abundant supplies during the winter months for teas, remedies and cooking. 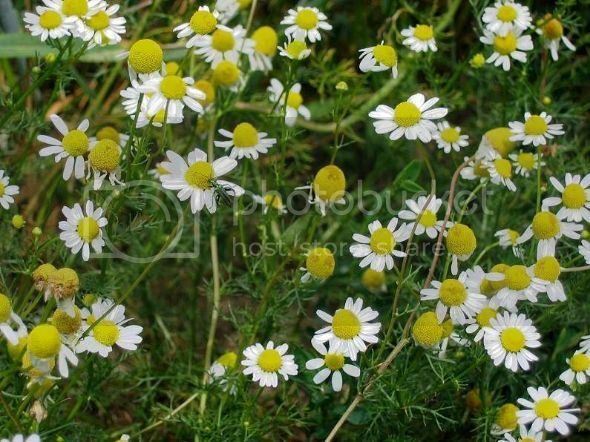 The ideal time to harvest herbs for medicinal use is just as they begin to flower. For culinary use, herbs may be gathered in the morning after the dew has evaporated, before the sun gets hot. The best time for yielding the highest levels of active constituents is in the early evening. The phases of the moon can have significant effects on the magical properties of herbs. Pick only the tops of the plants so they will continue to grow. 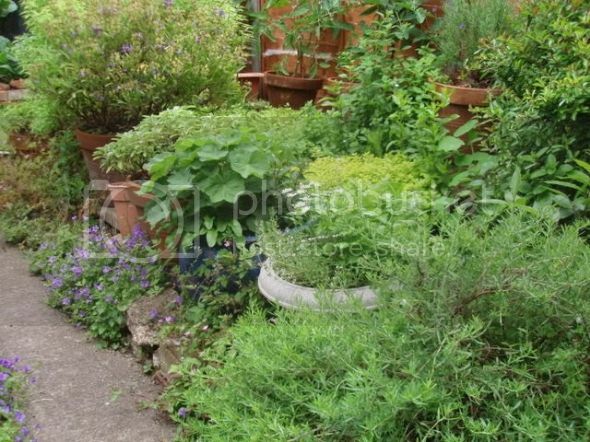 If you gather herbs outside of your garden, pick herbs that have not been sprayed with chemicals -- avoid farmland and roadside verges. The best places are derelict land, commons, heaths, moors and woodlands. 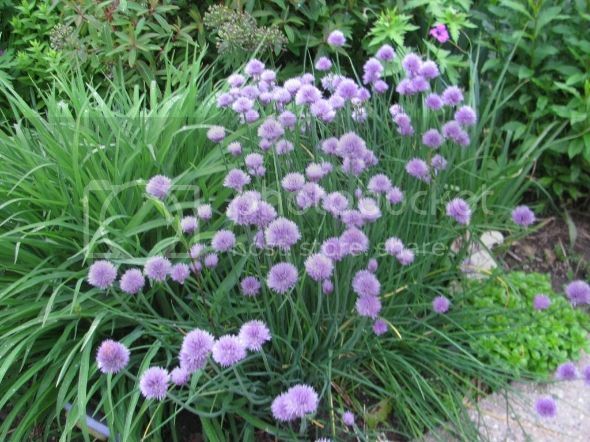 Only pick herbs that grow in abundance -- there are laws protecting threatened species. It is important to put only one kind of herb in a basket when harvesting, so they don't get mixed up. Keep herbs separate and clearly labelled. It is best not to wash the herbs. 1. 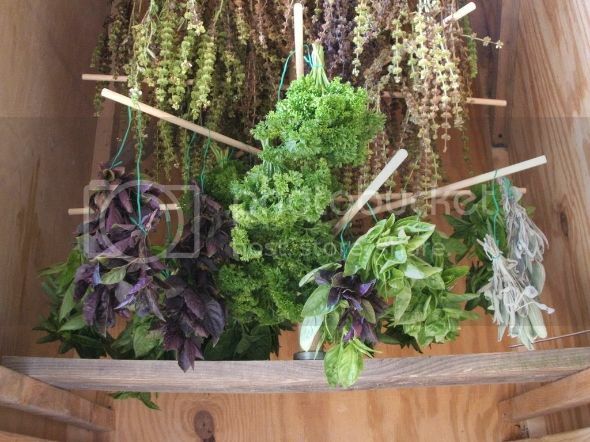 Hang bundles of herbs tied with string upside down, away from sunlight. You may wish to cover them with paper or paper bags to prevent bits falling and protect them from dust. 2. Spread the herbs out on trays, in tiers in an airy room, away from sunlight. Cover the trays with fine muslin or paper to protect from dust. 3. My favourite method for drying small herbs or tops is to put bunches, or cropped herb tops, loosely into paper bags, or envelopes - from junk mail. Write the name of the herb on the bag, make a few small air holes around the top, and hang them on hooks in a dark, airy place for a few weeks. An airing cupboard is ideal; or hang the bags with paper clips from a string. This way the herbs are protected from light, dust, spiders and pets. This method takes up the least space, which is important if you dry a lot of herbs. Whatever method you use, turn the herbs once or twice so they dry evenly. Let them dry naturally away from any direct heat or light. When they are dry enough to crumble in your hand, put them into airtight jars and label them. Keep the jars in a cool dark place, or use dark jars, or cover the jars with dark paper. Take care that the herbs are absolutely dry before putting them in jars or they will go mouldy. 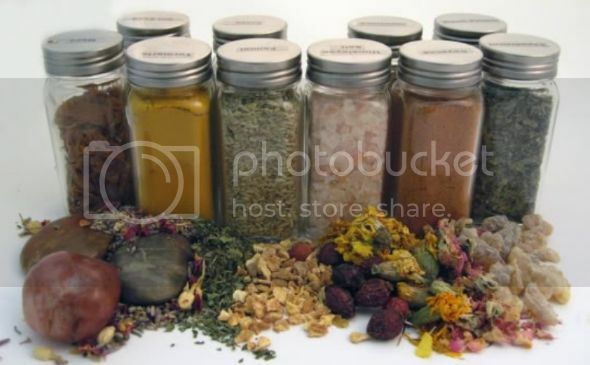 Most cultivated and wild herbs can be dried and will preserve their essential oils and flavour well. I dry enough culinary herbs such as oregano, rosemary, sage, mint, bay, marjoram and thyme to last all winter. For herbal teas, lemon balm, blackcurrant, raspberry and strawberry leaves and flowers such as marigolds and chamomile can be dried too. I also dry wild herbs such as dandelions, coltsfoot, nettles and goose grass (cleavers), which I put in teas, infusions, soups and curries. Some herbs don’t keep their flavour so well when dried such as basil, and fines herbes: parsley, tarragon, fennel, dill, chervil and chives. These are best put into the freezer or ice compartment of the fridge for culinary uses. Frozen basil is wonderful to flavour your spaghetti sauce in the winter. Any herbs that need to be washed are best frozen rather than dried. Herbs for freezing should be picked off the stems and put in plastic bags. Or if you prefer, you can chop herbs like parsley and dill and put them in little foil packages ready for cooking, or mix them with water and freeze them in ice cube containers. I like to make lots of pesto, which freezes well (without cheese). Besides basil, I often include other herbs such as marjoram, oregano, sage, rosemary, thyme, parsley, rocket or even some spinach in pesto -- whatever is available at the time. Try making pesto with chives and parsley instead of basil - it goes well with baked potatoes and vegetables. You can use pesto with potatoes, rice, soups and pasta. 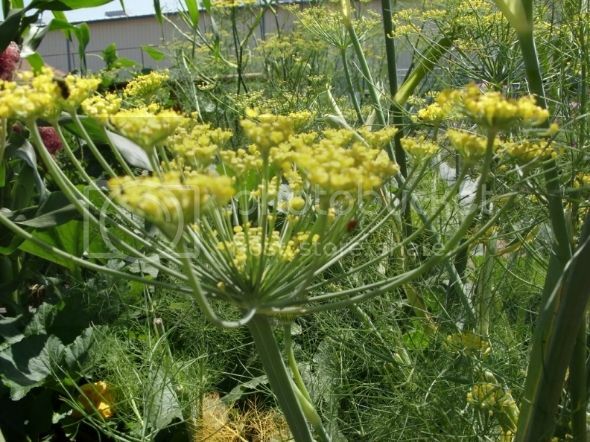 Once herbs go to seed, the flavour goes to the seeds, so it’s best to keep the sun-dried seeds, such as dill, coriander or fennel seeds, for flavour and nutrition. Keep the seeds covered in a dry place for two weeks before putting into jars.